Create is a not-for-profit organisation with Local Enterprise status, building a thriving business community in south east Edinburgh. We have a proven track record as a successful commercial property management company with an extensive portfolio of business units to suit young start-ups as well as established enterprises. But our work doesn’t stop there. 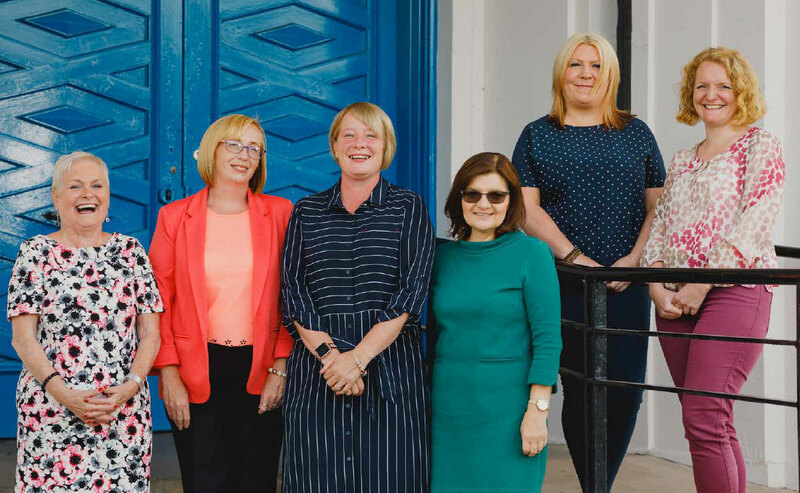 We also offer practical and proactive support for small businesses and individuals, enabling them to achieve their ambitions and sometimes radically change lives through the setting up of a viable business.